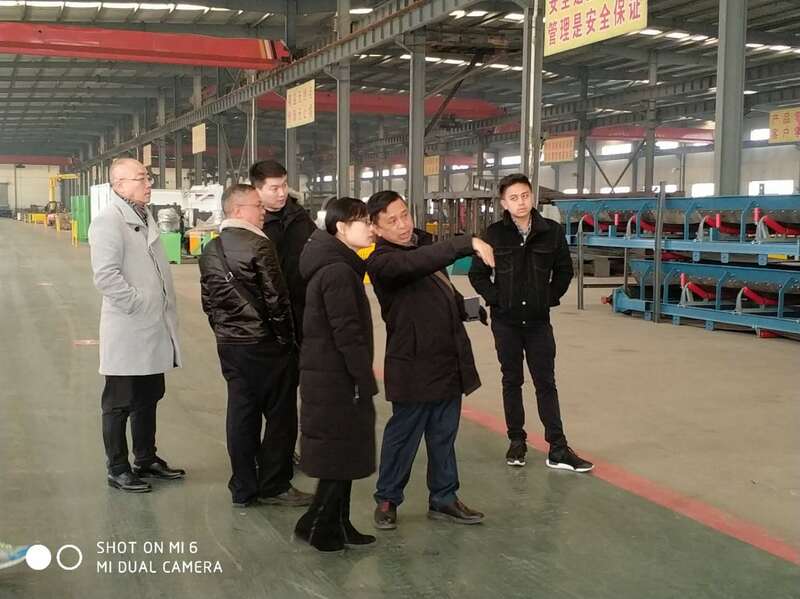 New Year and New Weather, Customers Are Visiting Again! 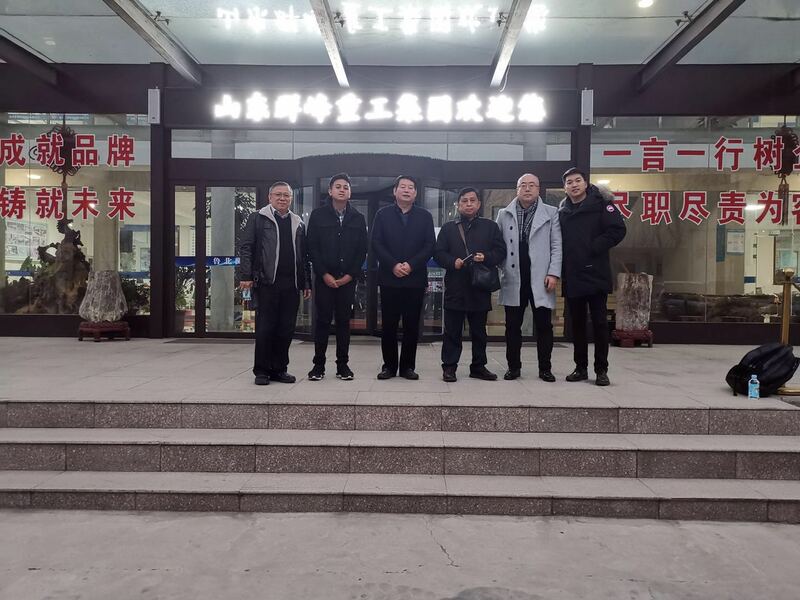 Yesterday, foreign customers came to our company for field visits, and our company warmly received customers. 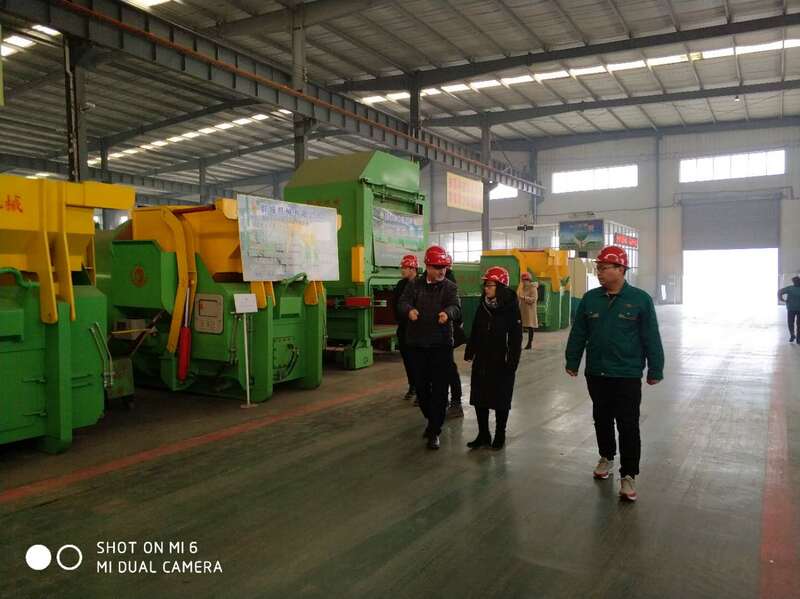 Qunfeng is a Waste Solution Factory. Since its establishment, the products have been exported to many countries and regions such as the world, and an international sales network has been established, which is sold all over the world. 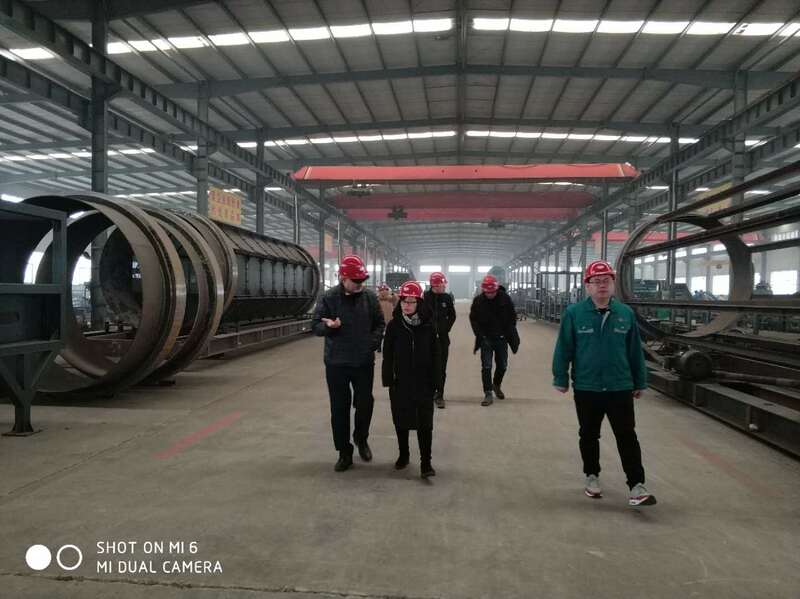 For more than ten years, Qunfeng has always adhered to the philosophy of “doing quality, doing things with great morality”, and with the mission of “making tools easier to grind”, we strive to create better and more efficient services for our customers and provide better product quality. If you have demand about Waste Solution Equipment, welcome to contact us.